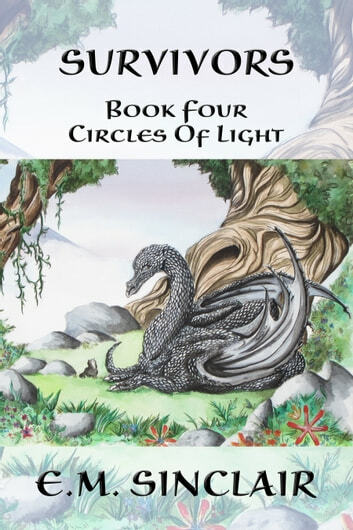 While still seeking Namolos, Tika and her company learn that an ancient evil, believed to have been safely neutralised a thousand years before, is now beginning to stir. With the help of a mage councillor, the evil strengthens and comes close to gaining its freedom. Tika has to combat this evil rather than continue her search for Namolos, whose trail grows ever fainter.